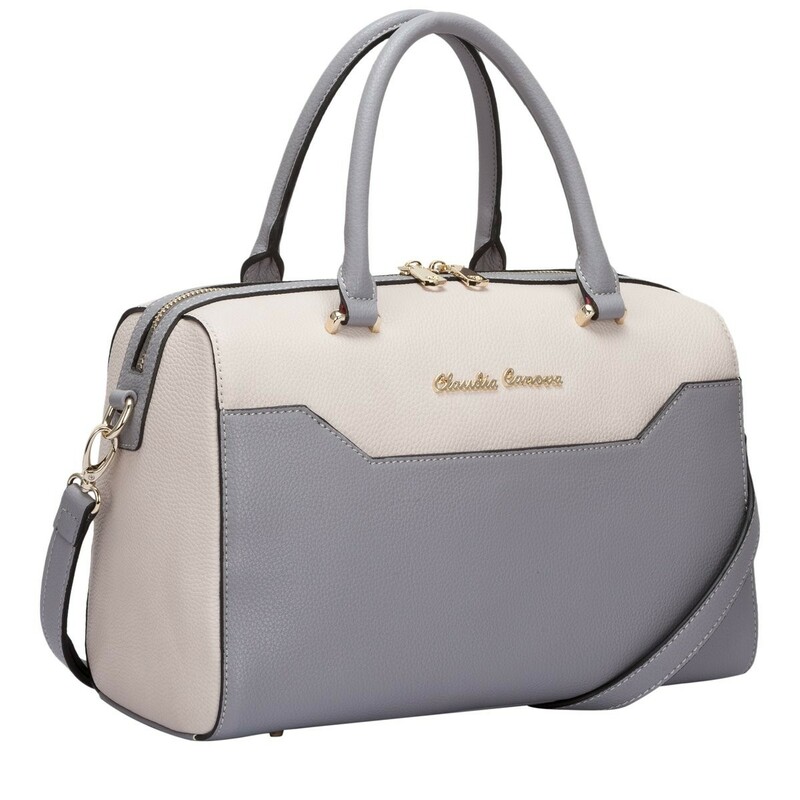 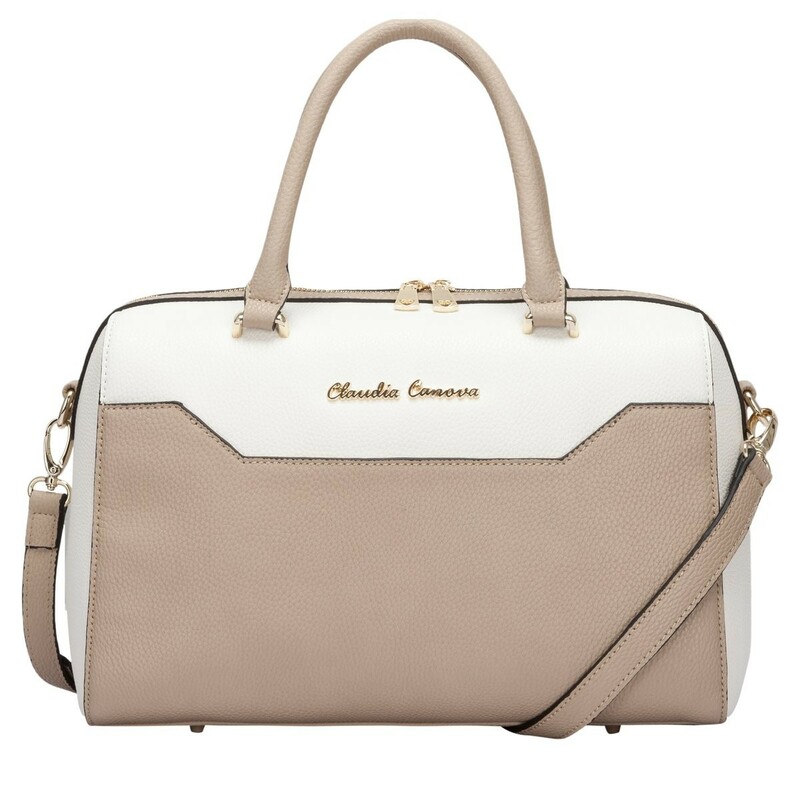 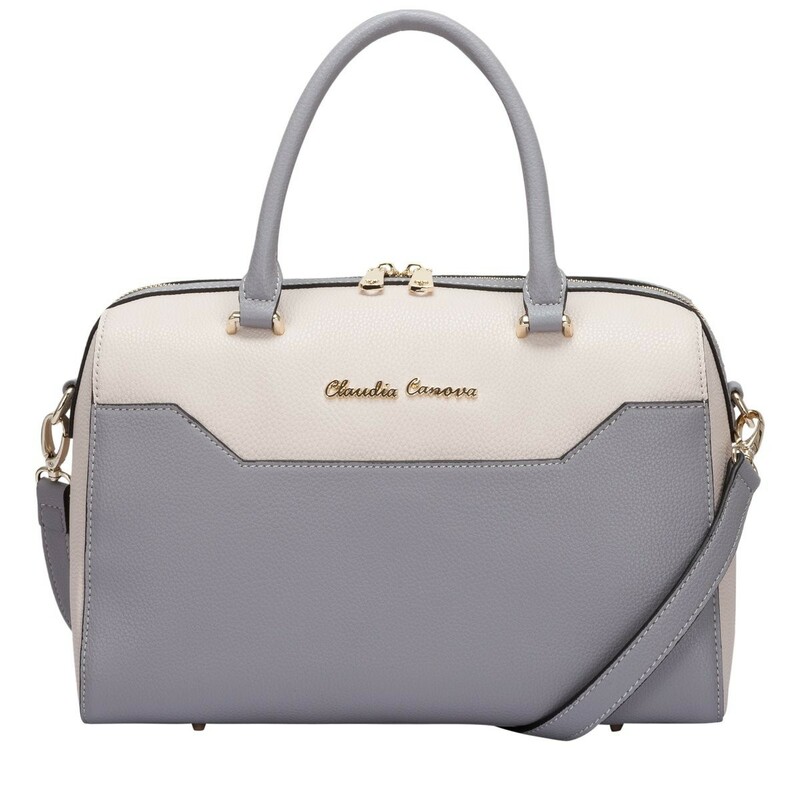 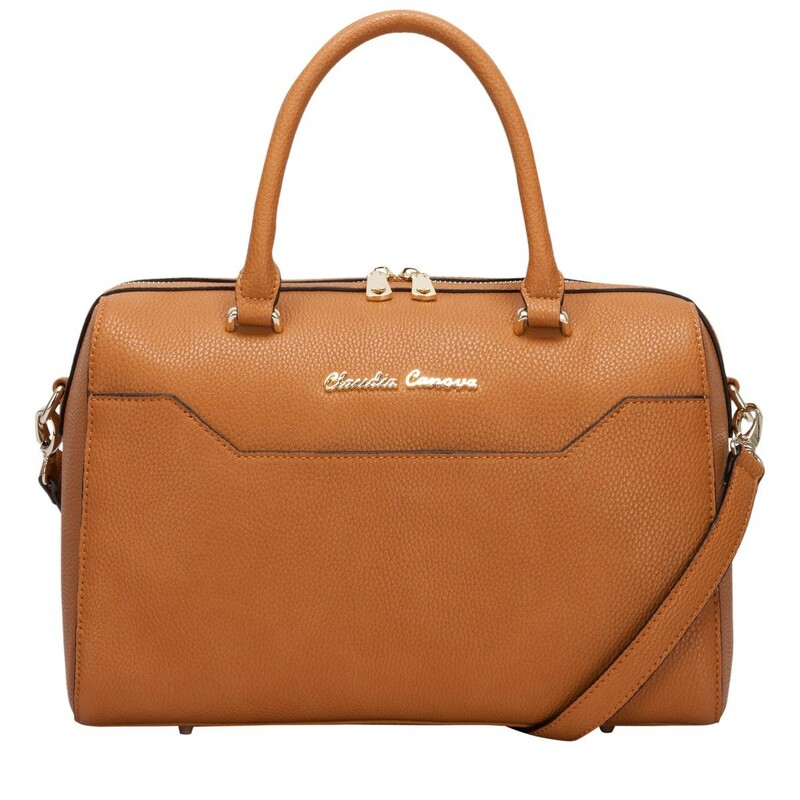 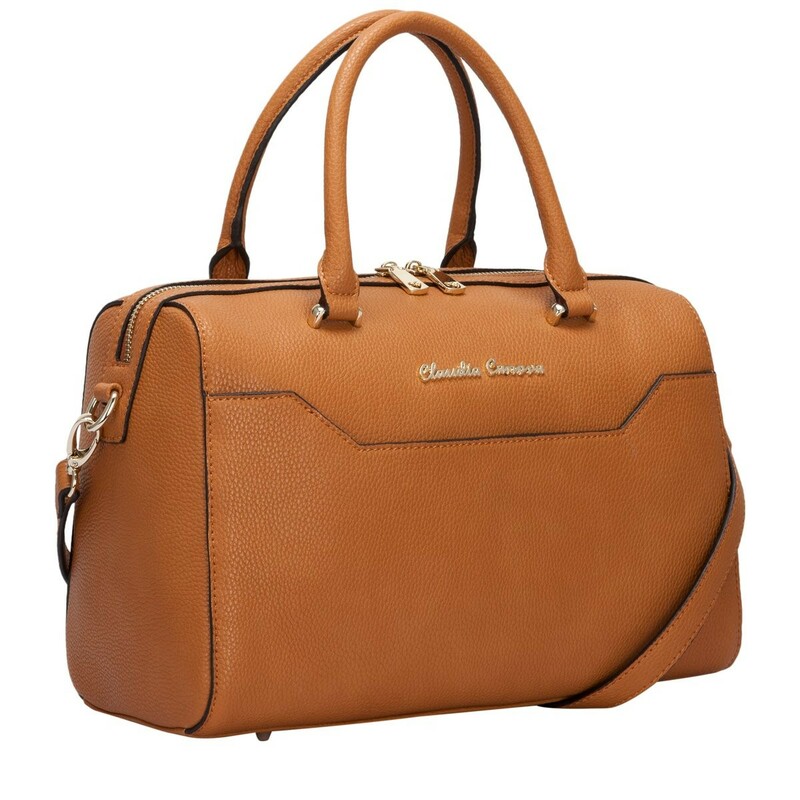 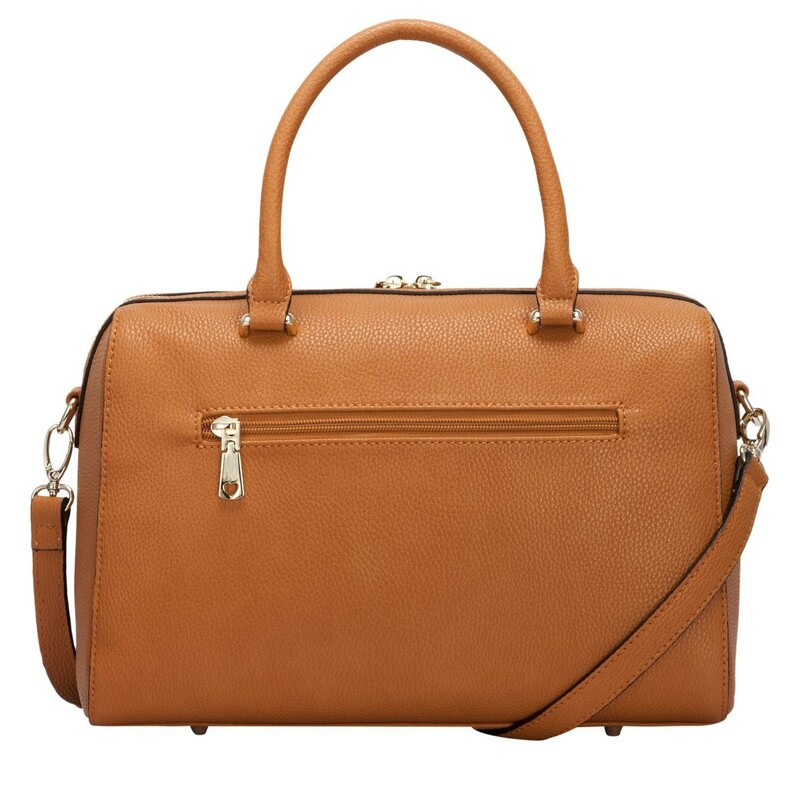 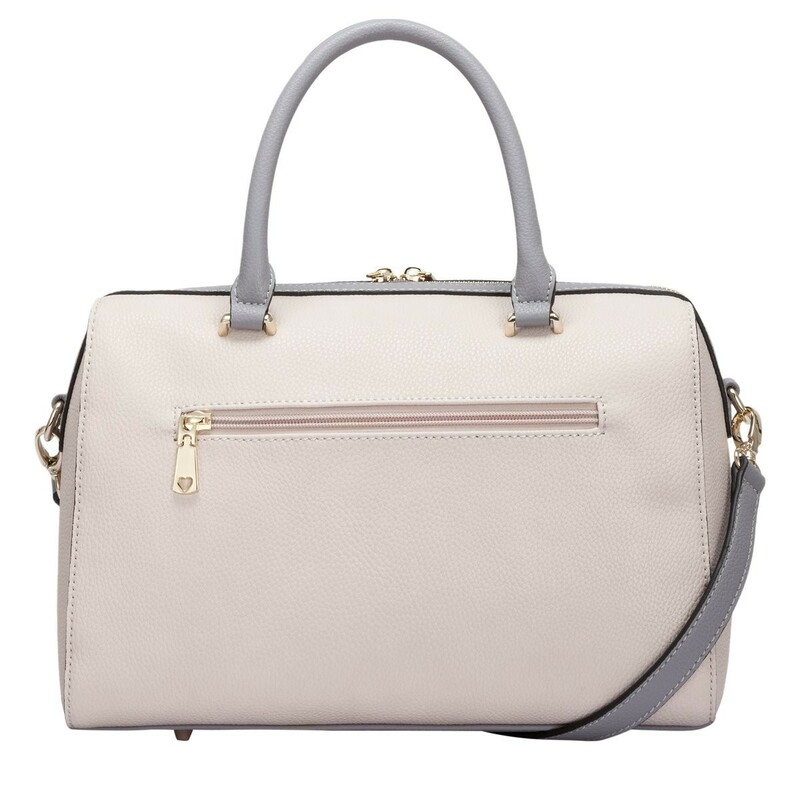 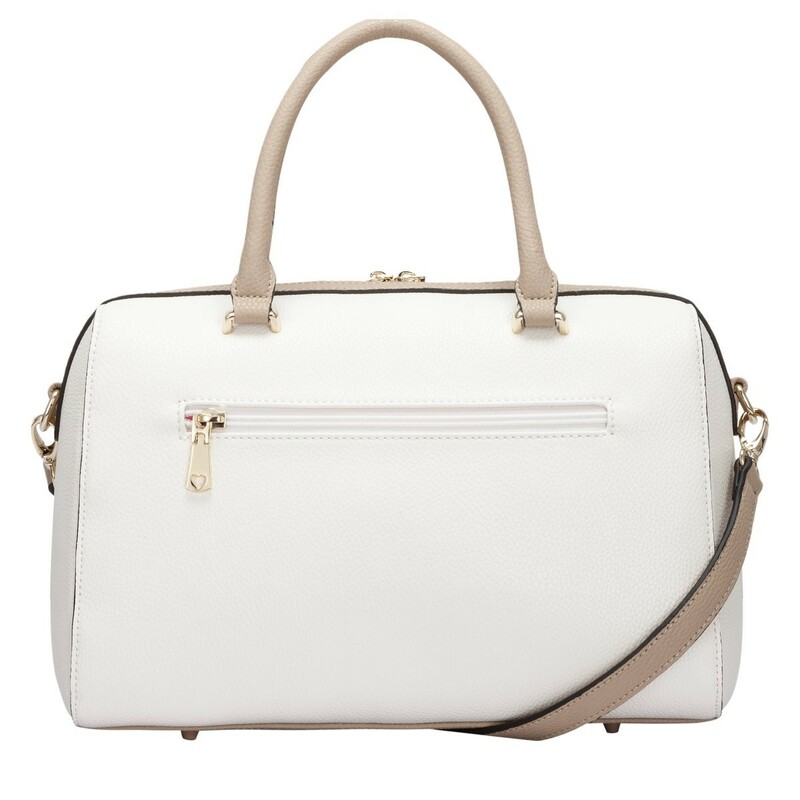 Opt for understated glam with this beauty of a bag from Claudia Canova. 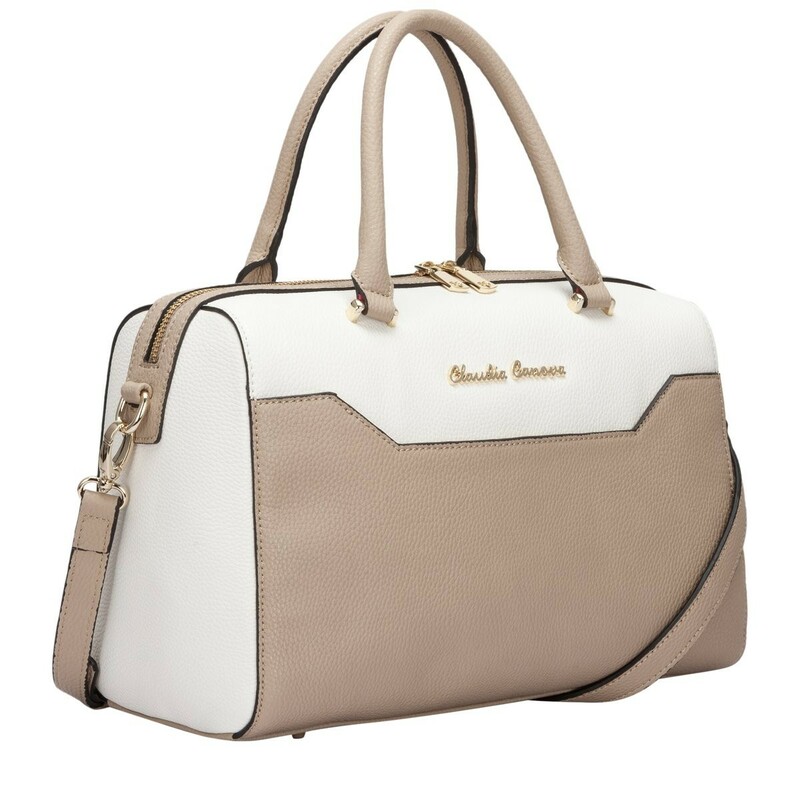 The gold metal hardware adds elegance, whilst the minimal colour block design gives it an interesting look. 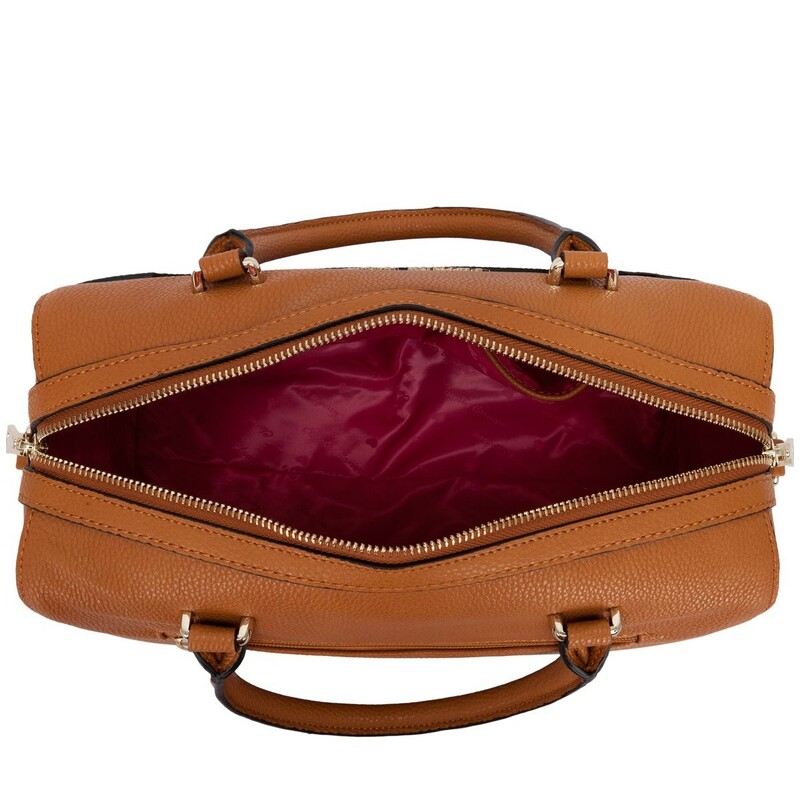 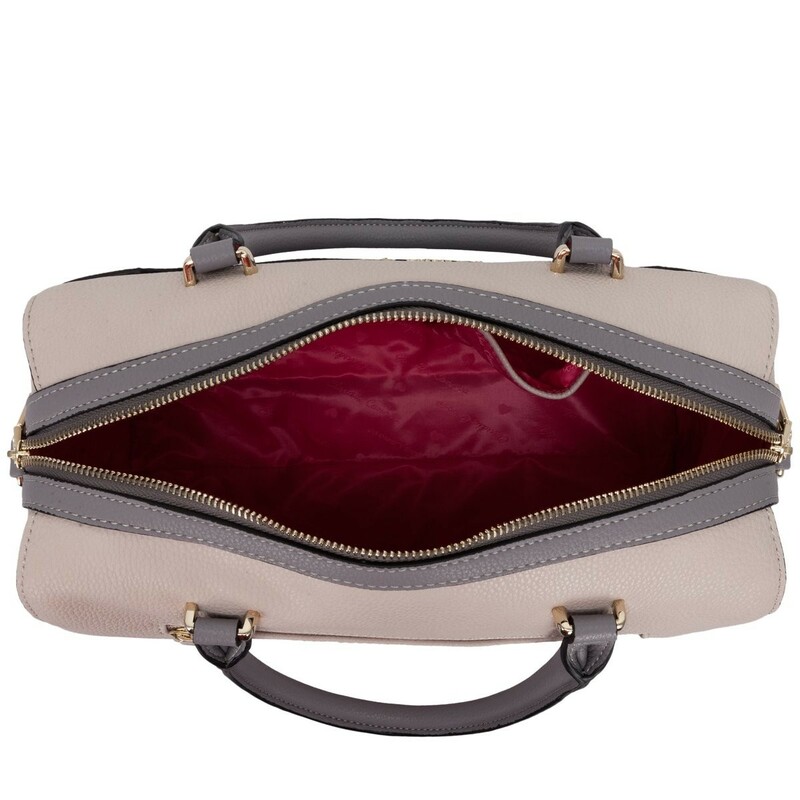 Inside reveals the Claudia Canova branded fuchsia lining and the inner slip and zip pockets are perfect for storing your smaller valuables, like a mobile phone or your favourite lipstick!